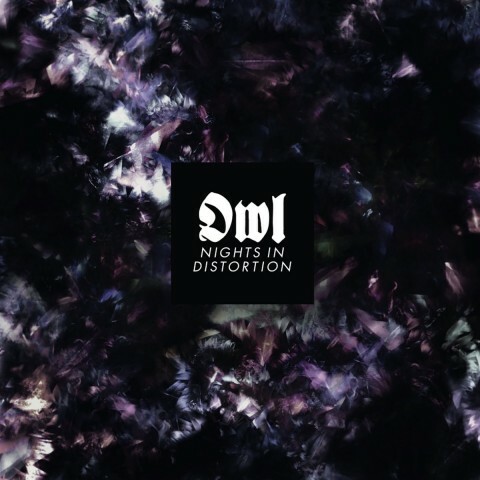 ​German doom metallers Owl present first track from upcoming album "Nights in Distortion"
The German doom metallers Owl shared the first track from their upcoming third album, "Nights in Distortion". A song called "Madness Is The Glory Of This Life" can be heard above. According to a press release, Owl’s forthcoming 3rd full-length record, nearly never came to fruition due to the impact of the death of their bassist René Marquis. Over 4 years in the making, the band’s long-awaited record will finally be realized on September 7th via the Swedish label Temple of Torturous Records. Discussing the record’s first released track "Madness Is The Glory of This Life", Kolf says, "I wanted a twisted cosmic Death Metal song to end the album. Inspired by Gorguts and Type O Negative. To love means to fear, to fear means to hate. The origin of so many problems in humanity. Life is crazy, so madness is the glory of this life. When you are in a weird place and like that music, it probably should give you some strength. It is about Total Forlornness."